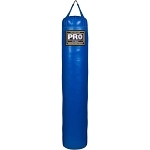 We have a wide selection of professional boxing equipment for all your training needs. Whether you’re after practice or competition gear, we have you covered. 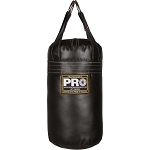 Pick up a new pair of boxing gloves, hand wraps, punching bags, competition gear, jump rope, or another piece of boxing gear for sale. We have everything you need to take up this great sport as a hobby or pursue it as a professional. 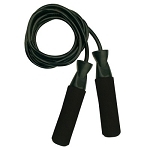 Our professional boxing equipment selection includes options for gyms and trainers, as well. 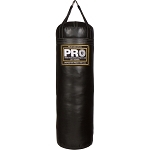 We have it all, from focus mitts to regulation-size boxing rings. 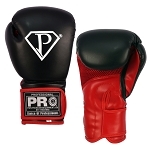 We are dedicated to the sport of boxing and to providing boxing gear for sale of unbeatable quality at unmatched prices. 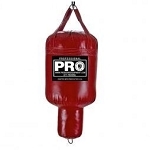 Start your career or training regimen off on the right foot with PRO Boxing Equipment.